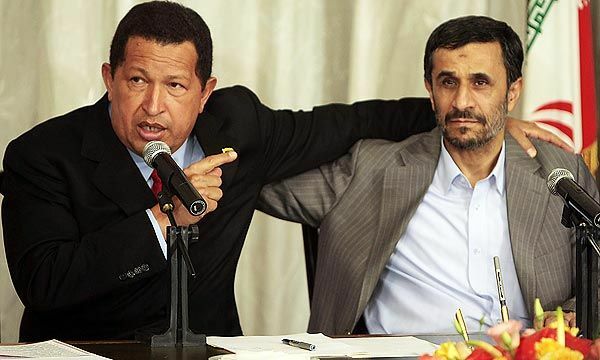 Through its terror proxy, Hezbollah, the Iranian regime has been able to burrow into the Western Hemisphere, establishing a network of criminal and jihadist cells answerable to Tehran. 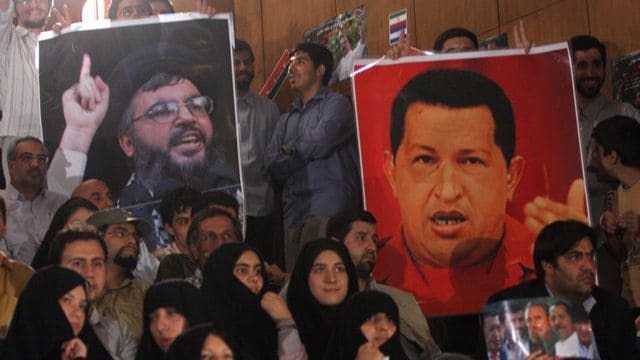 Beyond the the massive Iranian/Hezbollah presence throughout the western hemisphere, Hezbollah has operatives in America that can carryout attacks. 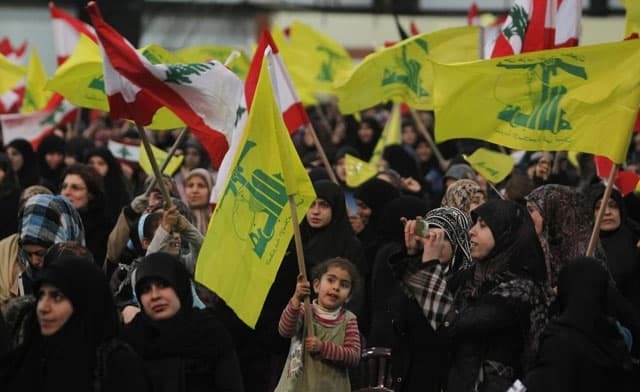 In 2003, Former CIA director George Tenet declared that there were 12 Hezbollah cells operating in the US, and there have likely been more created or established since then. Iran’s oil may further destabilize the region as it crashes commodity prices and undermines economies. One of those economies may be Iran’s own. Quds Forces’ Specialized Cell For Targeting Westerners. 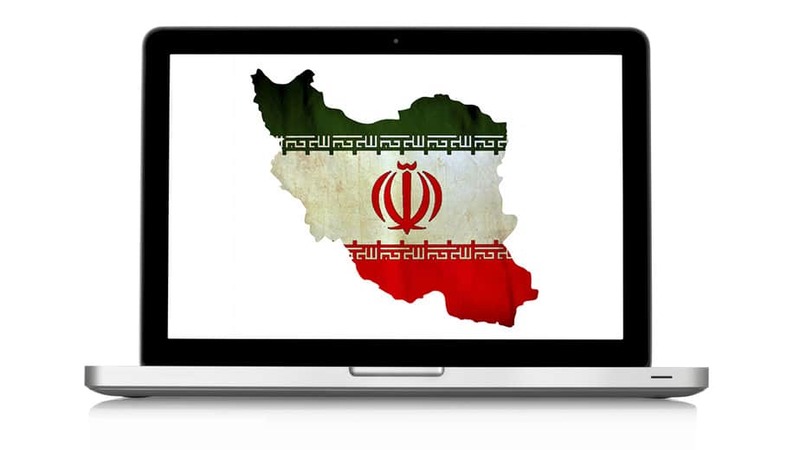 Iranian cyber warfare against American targets, which is designed ‘to cause harm’ rather than for spying, has increased in 2015. 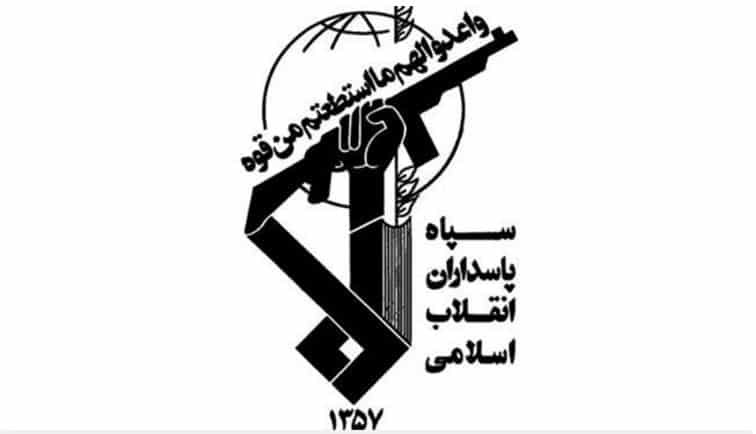 Iran says it is absurd to accuse them of radicalizing terrorists. Nearly forty years of history says otherwise. Bennetta Betbadal’s family fled the oppressions of the Iranian revolution against Christians and women for freedom in the Americas. Many years later, another woman who had known the oppressions of radical Islam chose to finish the jihad’s work at a holiday banquet in California. A new documentary treating the mysterious death of the prosecutor exploring Iran’s involvement in the 1994 bombing of a Jewish cultural center in Argentina states that the President of Argentina took a bribe of $800,000 to hide Iranian involvement in the attack. 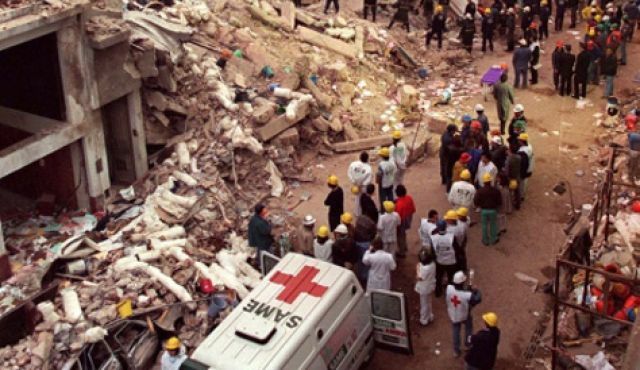 On July 18, 1994, a bombing occurred at the Argentine Israelite Mutual Association (AIMA) building. It is considered the worst bombing to ever happen in Argentina. Eighty-five people were killed and hundreds of others were injured. Ww have trapped ourselves because we have never seriously dealt with Iran’s terrorist and destabilizing activities. 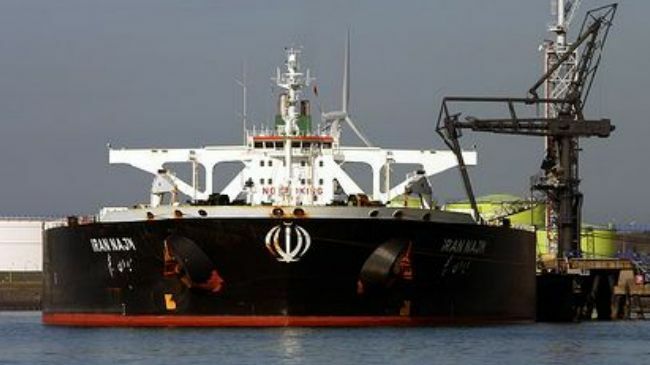 The deal will become an enabler of Iranian subversive activities, not just in the Middle East, but throughout the world.